Open Mon thru Sat by Appointment. I attended Erik Of Norway Beauty school in 1993. After graduating, I worked for Erik in Mequon, Wisconsin, where I was his personal assistant, while receiving additional training. I have also had the pleasure of training with some very talented people, such as Oscar Bond of Vidal Sassoon, London. There I learned meticulous "bob" hair cutting techniques and styling. Developing my skills as a hair colorist with the attendance of many advanced training classes through Goldwell color, I developed a niche as a color specialist using exclusively Goldwell Color. In 2001 I started Linear Salon after enjoying a wonderful nine year career as a stylist on the East side of Milwaukee. 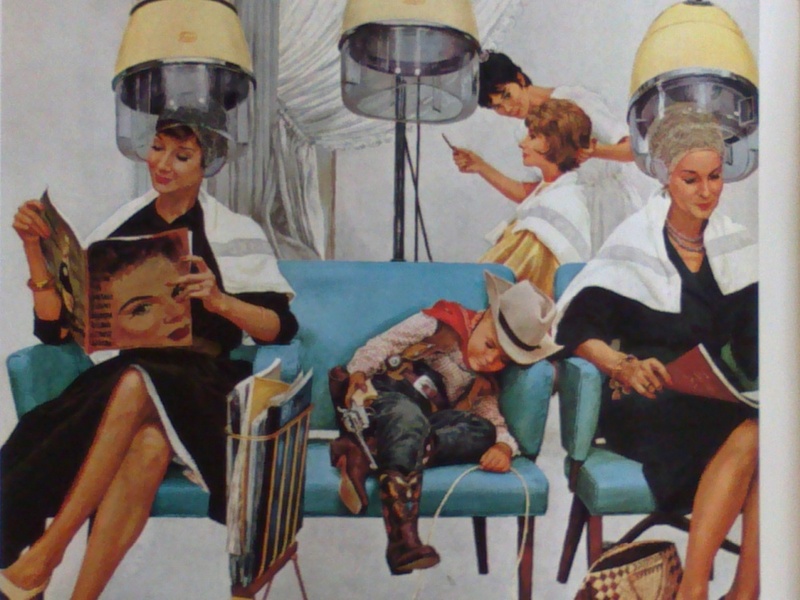 There, I am able to enjoy my career as a stylist as well as salon owner. off of I43 and Lake Parkway! Neuma- certified Organic hair care products, Kenra, It's a Ten, IZZLA organic Skin care. Estimate cost; color pricing will be more accurate upon consultation or time of service including a reduced rate for multiple services:-). Root to ends $75 " "
Partial Highlight $85 " "
Full highlight $110 " "